If you are in an eCommerce business, you need to makes sure that every part of your shop is properly set up, secured, validated and ready for business. 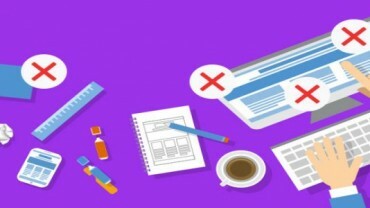 Prestashop is a great software for designing shopping websites and we at Velocity provide you a step by step guide in installation of your Prestashop software. “Are you facing issues while installing Prestashop?” No need to worry, Velocity gives the right answer for all your queries. As an e-Commerce designing and development company, we provide website customization and installation on all major e-Commerce platforms including Magento, OpenCart and Prestashop. Customizable shopping cart software, Prestashop is packed in with a powerful content management system (CMS), which allows you to change the theme, product display pattern, navigation, structure etc. Velocity offers a wide range of modules to help you manage your shopping cart without any effort. 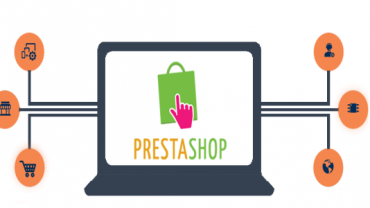 Being open source shopping software, Prestashop is easy to install and offers various functional features that makes it a preferred choice amongst online business owners. Our professionals help to change the overall look and feel of your website by installing new and attractive Prestashop themes. Our talented team of experts has designed a fully functional and attractive theme that works as per your business requirements. Our services have been optimized for growth allowing you to design an eCommerce platform that meets your business needs. 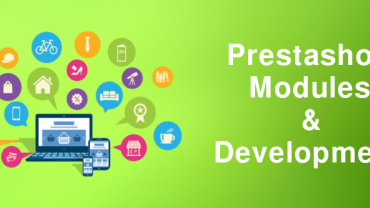 To know more about Prestashop installation service at Velocity, contact us immediately. 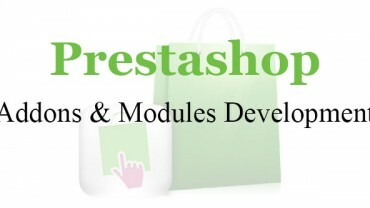 How to find the best PrestaShop modules and PrestaShop development company? Flexibility in designing options as theme, template, layout etc.